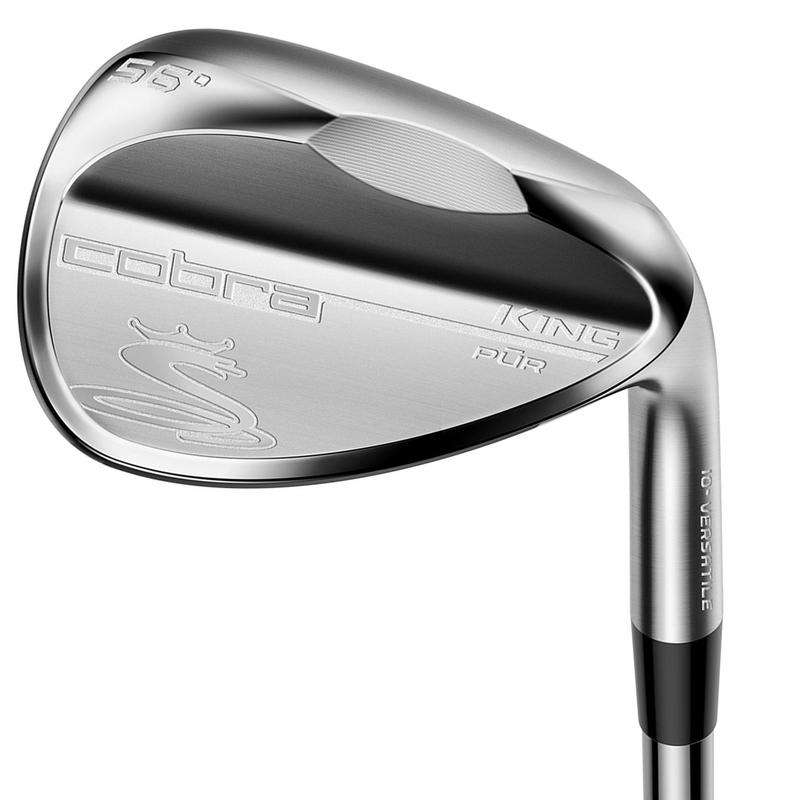 Get to grips with your short game this season with this highly impressive wedge from Cobra. 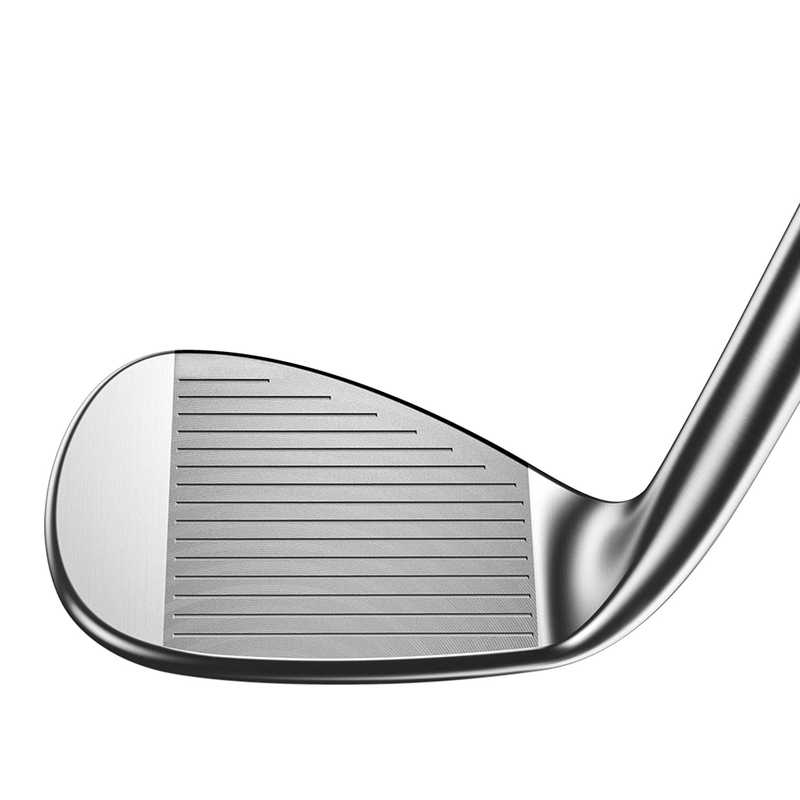 This wedge has been constructed from Raw 304 Stainless Steel to maximise spin performance with ultra-precise grooves and a finish that diffuses sunlight to reduce glare at address. 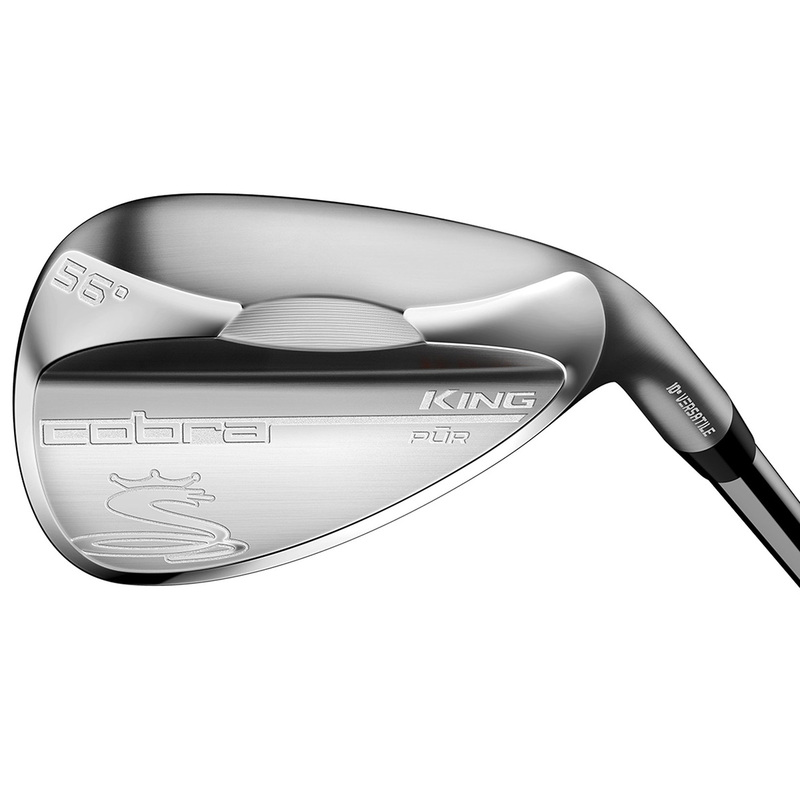 These wedges have been created with cutting-edge Progressive Milled Grooves which feature wider grooves and closer gapping on higher lofted wedges, and traditional thinner, deeper grooves on lower lofted wedges. 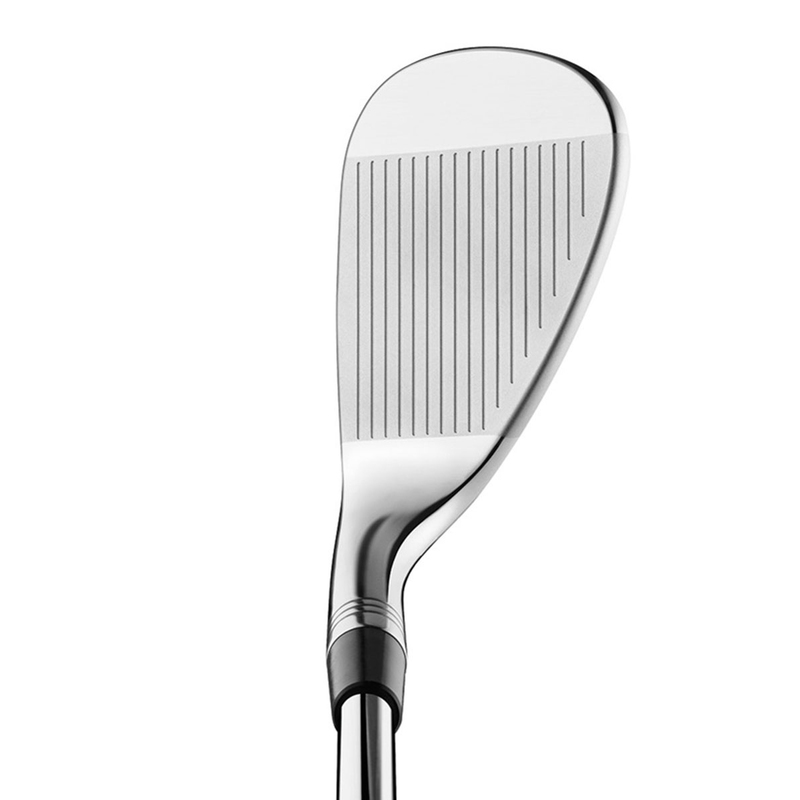 The wider groove design allows higher lofted wedges to grab the ball to impart more spin, and make spin performance more consistent throughout the wedge set. 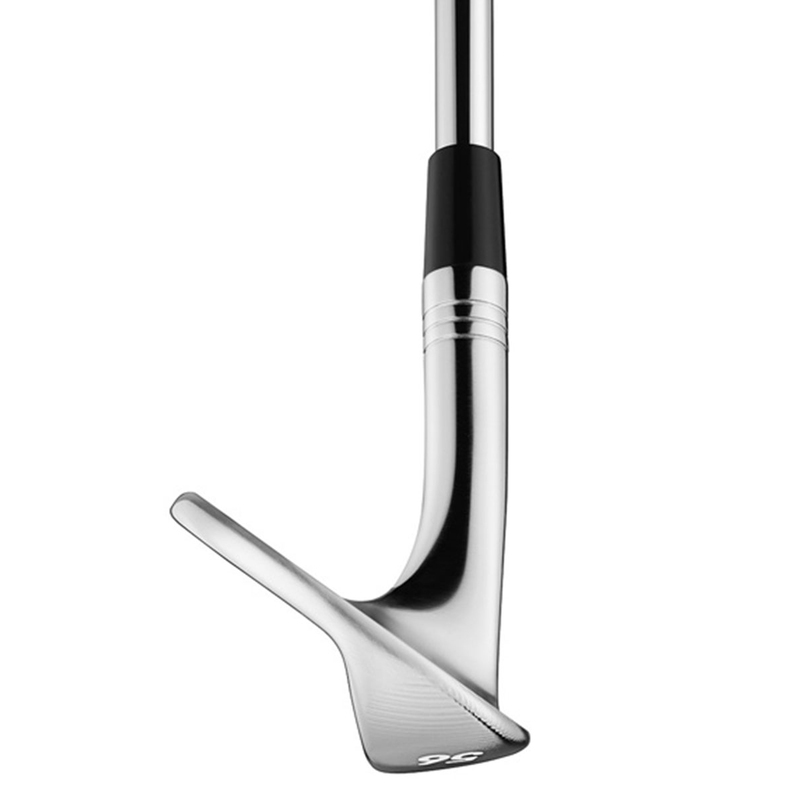 The new grooves are combined with Variable Face Roughness (VFR), a face milling technology that maximises both RA (average roughness) and RY (max peak-to-peak depth) to the USGA limit, delivering more control and precision on greenside shots. The versatile sole features heel and toe relief and a medium bounce (8-10*) to provide overall versatility on medium to firm turf conditions. 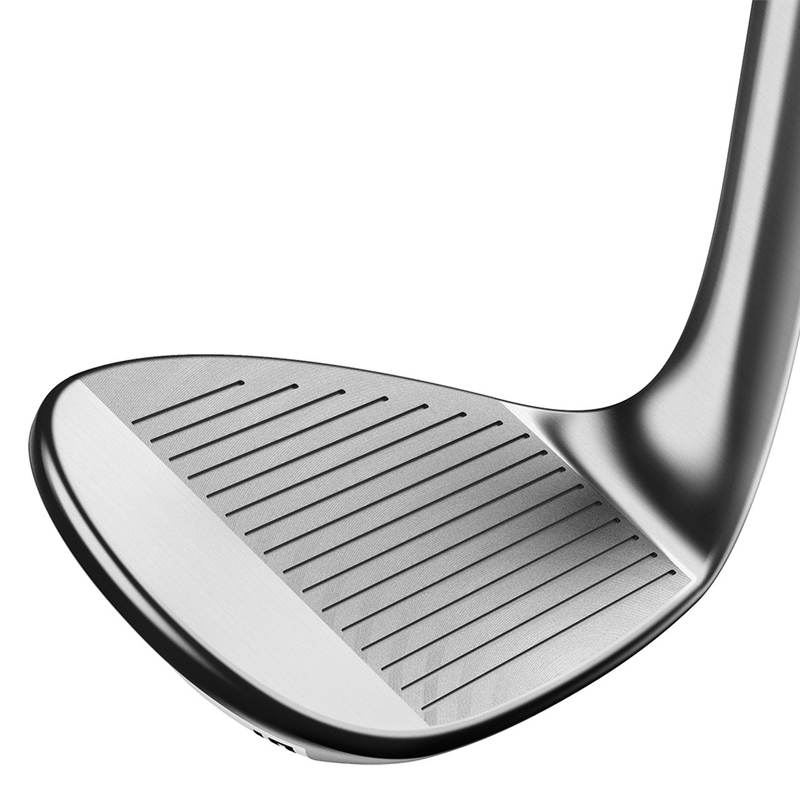 The wedge is complete with a standard True Temper Dynamic Gold S200 shaft and Lamkin Crossline grips.